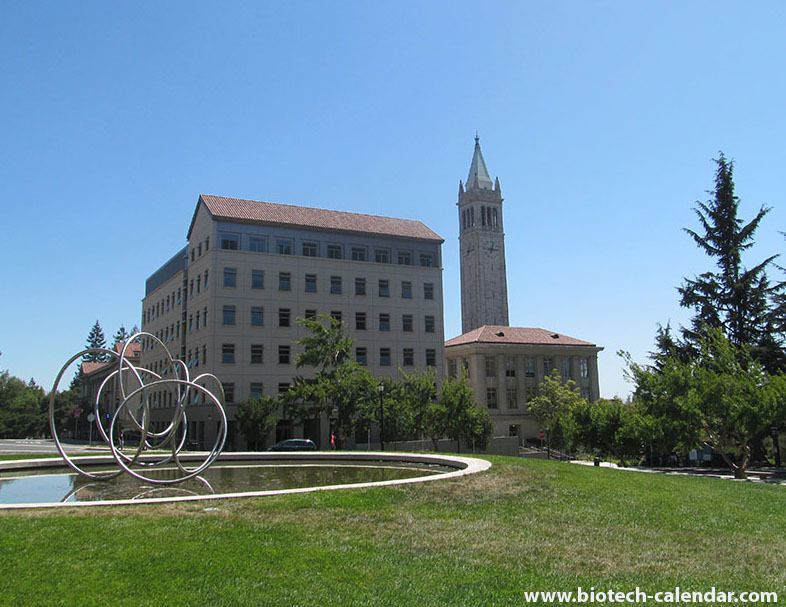 UC Berkeley received $7.5 million in research funding from Aduro Biotech Inc. to help launch the new Immunotherapeutics and Vaccine Research Initiative (IVRI). This initiative brings together cancer immunologists and infectious disease researchers in an effort to “Harness the Immune System to Fight Cancer and Infectious Disease.” That was the name of a symposium recently sponsored by UC Berkeley's Center for Emerging and Neglected Diseases and their Cancer Research Laboratory (CRL). How is this approach different than current treatment options? Most cancers are currently treated with radiation, chemotherapy or surgery. However, the goal of the IVRI is to further develop techniques for stimulating the immune system so the patient’s own body will fight off the cancer. According to the UC Berkeley News site, this may include studying a class of immune system stimulants called dinucleotides, which have shown promise in shrinking tumors. It will also include research into re-arming the immune system’s natural killer cells that normally attack cancer cells, but cease their attack in response to cancer’s immune suppressors. Much of this work will be based on research performed by James Allison while he was the director of the Cancer Research Laboratory at UC Berkeley. He discovered ways to unleash the immune system to successfully attack melanoma. Yet another promising avenue of research has to do with a protein in that responds to foreign DNA by launching an immune response. This protein makes immune cells release interferon and other cytokines that activate disease-fighting T-cells and the production of antibodies, which kill invading cancer cells. Could this research finally lead to a cure for cancer? Yes. Dr. Allison’s technique, which uses an antibody that blocks immune suppressors utilized by cancer has already been shown to be effective. Other antibodies have been used to block the immune suppressors of melanoma, as well as renal cancer and a type of lung cancer. These antibodies have been approved by the FDA for cancer therapies. David Raulet, the IVRI Director, said, “Bringing infectious disease and cancer researchers together in a synergistic research effort at UC Berkeley and Aduro Biotech is an exciting and unique idea, and could be where the next generation of therapies will come from.” Raulet, who is a professor and co-chair of the Department of Molecular and Cell Biology, discovered that some cytokines and other immune mediators are able to reactivate immune cells that have become desensitized to cancer. 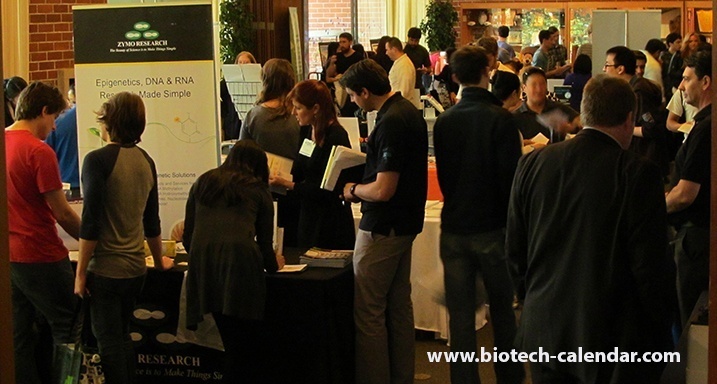 The UC Berkeley CRL’s mission has been to support fundamental cancer research on the UC Berkeley campus. Its goal is to provide world class scientists at Berkeley with resources and facilities that will help them in their ambitious quest to develop novel therapeutic approaches to cancer. 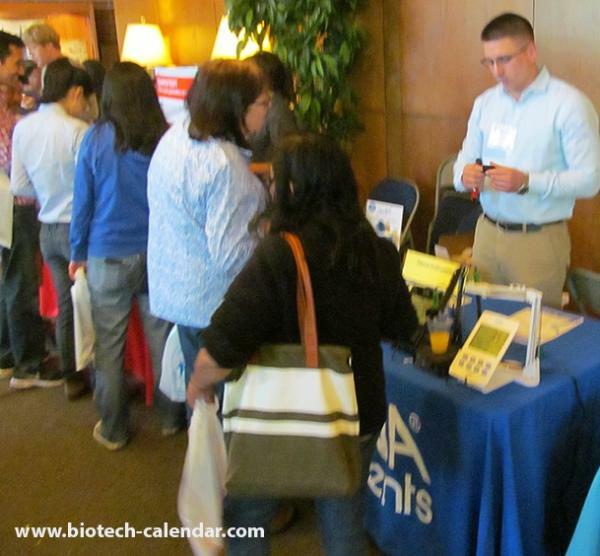 Biotechnology Calendar, Inc. will be holding the 19th Annual BioResearch Product Faire™ at the University of California, Berkeley, an event that more than 100 life science researchers are expected to attend, on June 8, 2016. This life science trade show gives science professionals the opportunity to meet with laboratory suppliers and discover the latest research tools and equipment. 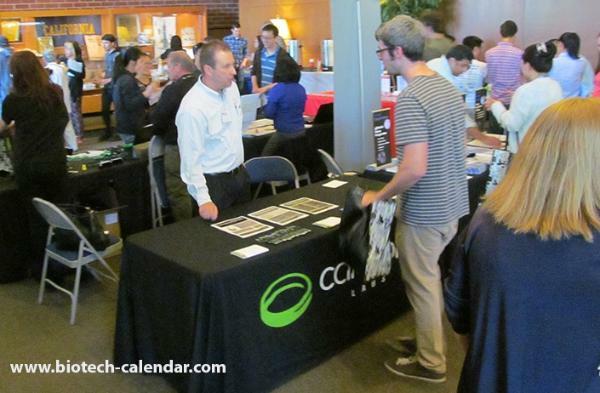 Lab suppliers who are interested in exhibiting should call 530-272-6675 today or visit the link below while space is still available. Berkeley researchers can attend this event for free, and save time at the door by preregistering online.